Great Hookley Farm has been operating for over 50 years as an independent, family run business distributing dairy produce across Surrey and Hampshire. Starting life as an egg producer, Great Hookley Farm is now one of the leading suppliers of eggs to shops, restaurants, hotels and schools across the South East. 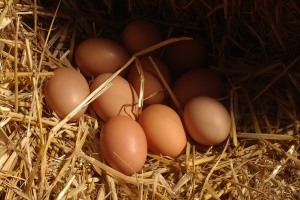 The farm offers both free range eggs and intensively produced eggs, which carry the Laid in Britain quality assurance. 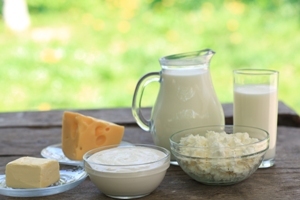 In addition to our award winning eggs, we supply a comprehensive range of dairy products including milk, cream, butter, cheese, yoghurts, fruit juices and much more. Run by the Sheppard family, Great Hookley Farm is based in Elstead, Surrey, with a fleet of temperature controlled vehicles ideally located to serve the area. Find out more about our legendary egg production here at Great Hookley Farm. Our products are made with high quality ingredients and delivered to our customers daily. 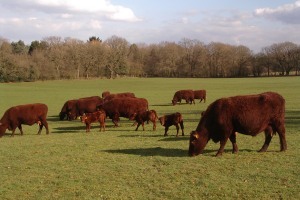 We also have a herd of 20 pedigree North Devon cattle roaming around our farm in Elstead.